Happy Labor Day Lovelies! We have spent all weekend having a blast with our friends and family and are taking all day today to relax and do some work on the blog today! Can’t wait! We hope all of you are enjoying your day off with amazing celebrations, BBQ and of course, your own personal lovely details! 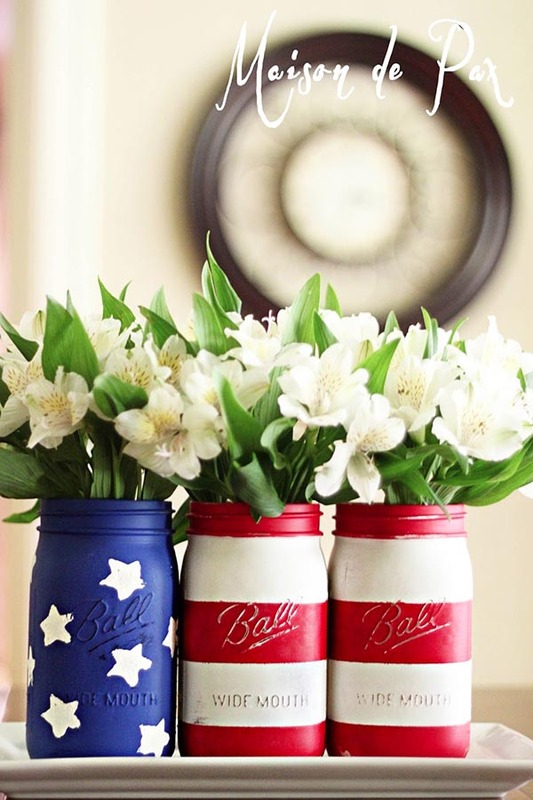 Happy Labor Day! Free Oh Happy Day Straw Flag Printables! 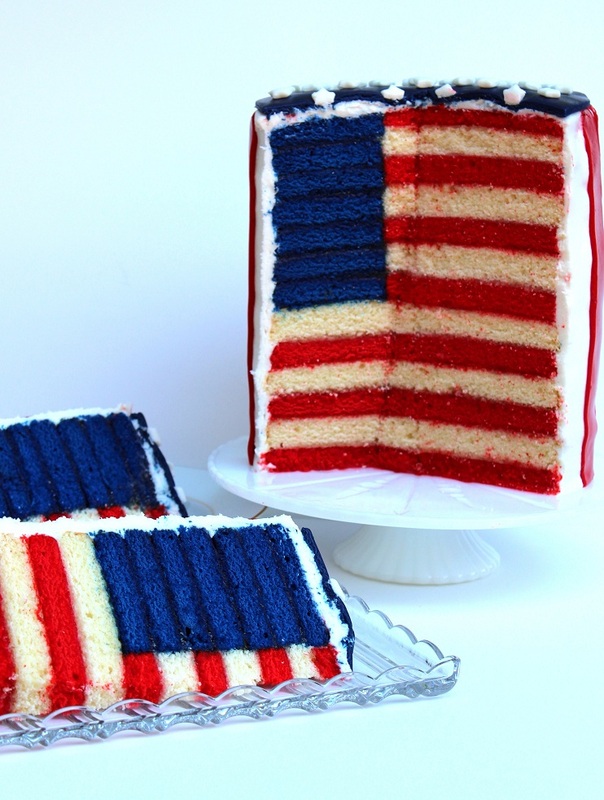 Inspiration Of The Day The Glorious Red, White and Blue-For Cake! Football Mason Jars For Game Day!